Happy Sunday Lovelies! Is anyone else a sucker for ANYTHING Rose Gold? I've got about four mascara's on the go that need to be used at the moment, but of course the beauty blogger in me justified another one! On social media I've been seeing a lot of new releases and one that caught my eye was the Paradise range from L'Oreal. I went into my local Superdrug and everything was sold out, luckily the boots across the street had a few of the Paradise Extatic Mascaras (£9.99) left, so I thought I would go ahead and pick one up. Firstly, let's appreciate the Rose Gold! It's such a pretty looking mascara. The overall look and feel of the packaging is nice and I love the Paradise theme. I tend to use high end mascara's on a day to day basis, as I've never really found a cheaper version that stays put and doesn't clump or fall out after an hour or two. I was expecting this mascara to be more in my face, but actually I was pleasantly surprised that it wasn't clumpy or over the top. It actually reminded me of my Chanel Le Volume Mascara. It has great staying power and a really nice texture, which you don't have to tug to get off. It is infused with lash-loving Castor oil, which noticeably makes the application softer and a lot more comfortable than other drugstore mascaras I have tried in the past. Overall, I think this is a really nice mascara. The results aren't as bold as I was expecting, but actually I'm glad. It's very buildable and has such a lovely comfortable stay-put formula. 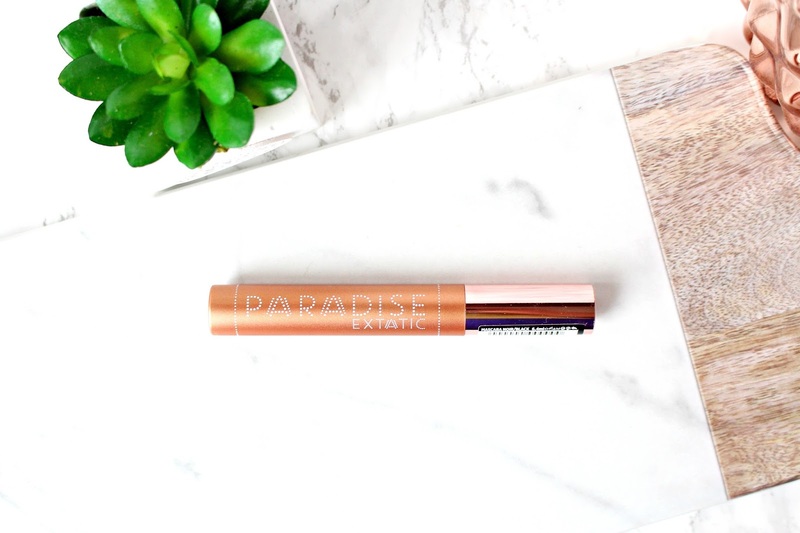 Have you tried anything from the Paradise range? I just bought this but have to admit it was many for the packaging! Haha! 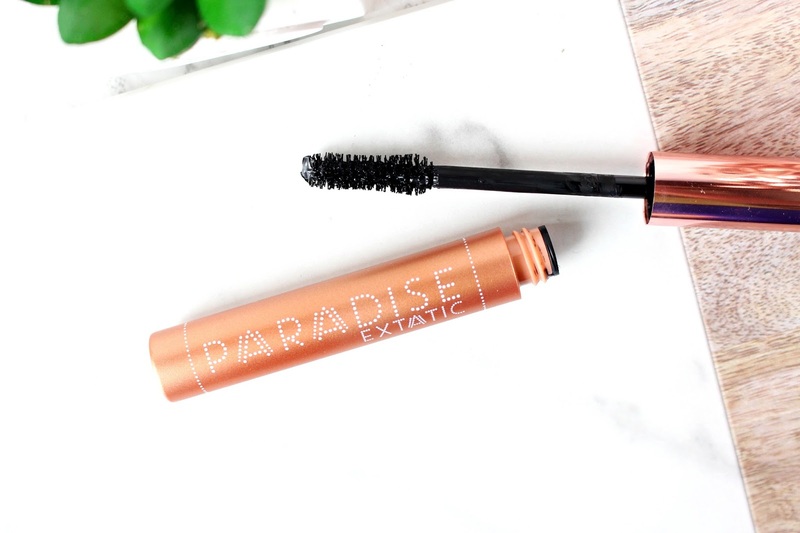 Your loreal paradise extatic mascara review is really awesome. Thanks to share this beautiful Mascara review. It's really helpful for eye makeups.I believe makeup is an important part of women's life. I love to use this loreal paradise extatic mascara for my eye and my favorite Liquid Matte Lipsticks for my lip. I can't imagine a single day without my makeups.